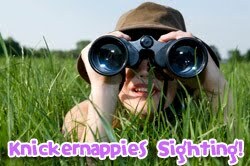 Knickernappies has been sighted on Cloth Diaper Outlet's I Love Cloth Diapers Blog! 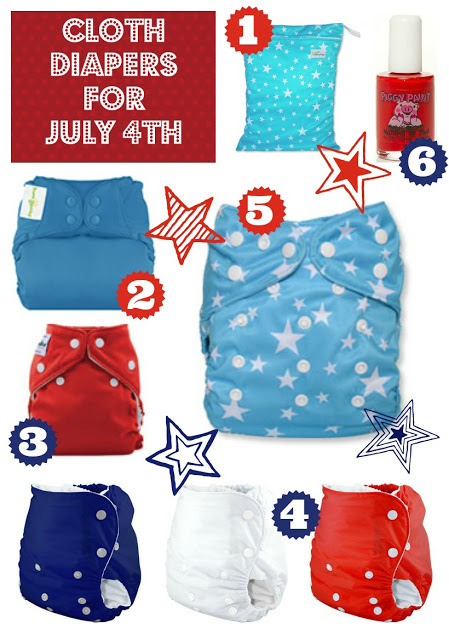 The Knickernappies one-size diaper in red, white and royal blue was featured in this lovely 4th of July diaper collage. Visit a retailer to get festive diapers for your baby!